The Chinese always have tea with their meals and plain on its own, and they have great skin. It’s so easy to make the connection that skin clarity can be achieved by using a green tea exfoliator regularly, and to relate anecdotal accounts of how many people the world over have experienced the undeniable power of green tea to enhance the quality of skin. There must really be something in green tea that merits this reputation. What Makes Green Tea So Good For Your Skin? Well into the new millennium, the world remains obsessed with tea. The leading varieties are green tea, white tea, and black tea. According to industry estimates, 600,000 tons of green tea is consumed worldwide by tea drinkers. Based on estimates reported by The Statistics Portal, Turkey was the leading tea (all kinds) consumer in 2016 while China was the 19th largest consumer. In 2015, the same report highlights that China was the leading tea producer, with a total output of 5.2 million metric tons of tea recorded. China produced a third of the world’s total production of green tea. Camillia sinensis is the scientific name of tea, all the varieties including green tea. Green tea is growing in popularity worldwide, with an increase in consumption of up to 60 percent. Why is green tea diet growing? Answer: For the simple reason that it is one of the healthiest food for glowing skin. 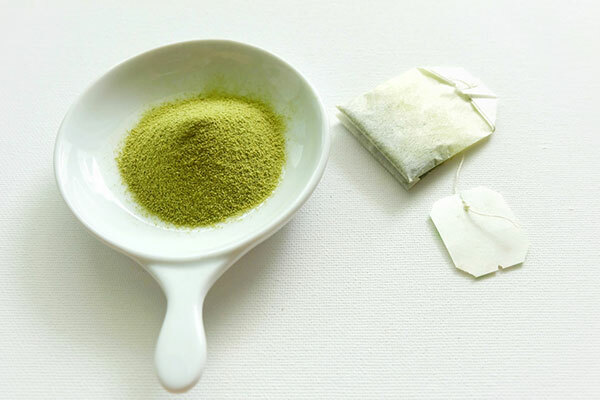 Apart from the many health benefits that can be derived from green tea, this particular variety also gained mass following because of the reported benefits that can be obtained for improving skin health and appearance, and defying skin aging altogether. Protein (0.47 g). This serves as the building blocks of your skin. Potassium (63 mg). Improves skin hydration and longevity, and helps maintain your skin’s integrity. Vitamin C (14 mg). It has cell re-energizing properties that revitalizes skin mechanisms for repair, rejuvenation and regeneration down to the cellular levels. It also provides protective antioxidant protection and promotes a lighter, brighter skin complexion. Calcium (7 mg). It supports the efficient delivery of new skin and also helps in strengthening your skin’s natural protective barrier. Phosphorus (4.7 mg). It improves your skin’s resilience to damage, and helps relieve stress which can also take a toll on your skin if not properly managed. Magnesium (4 mg). It helps strengthen your skin’s fibers and improve skin synthesis as well. Antioxidants. Three powerful polyphenols are responsible for providing the protective power of antioxidants found in green tea: Theogallin, Thanine, and Catechins. How Is Green Tea Exfoliator Beneficial To Your Skin? What are green tea facial scrub benefits? Can you derive the same skin enhancing benefits of green tea when you apply it on your skin? Yes, and the possibilities for skin improvements are similarly endless. This is the primary reason why green tea infused skin care products make for one of the best exfoliating products. 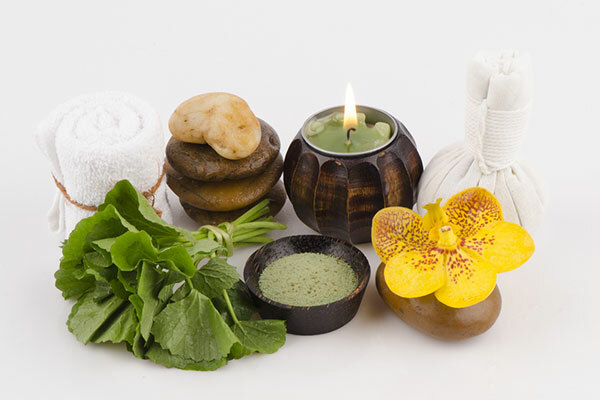 The other good news is that there are so many ways by which you can incorporate green tea into your skin care regimen. Related: Which is The Best Time to Exfoliate: Morning or Night? Is it worth a try? Numerous studies have been published pointing out the many benefits that green tea can render for your skin, that includes anti-aging, so trying out green tea concoctions, bought or home-made, is definitely worth it. 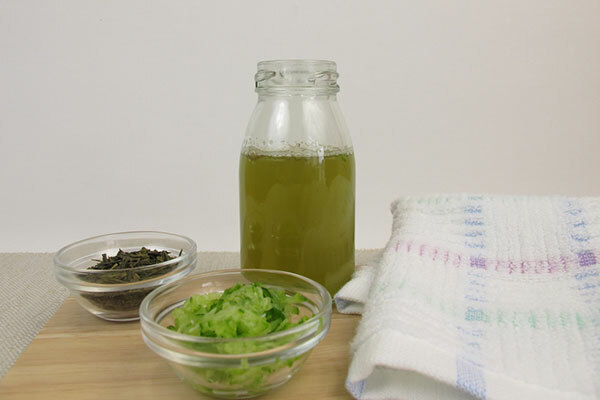 Here are some easy-to-do homemade skin care products that use green tea as a key component for you to try on your own. 1. Green Tea Exfoliator Recipe. A simple way to use green tea exfoliator for healthy skin is to simply combine dried, green tea leaves (chopped to tiny bits), brown sugar, wild honey, and extra virgin coconut oil. Simply mix all ingredients together in a bowl. The resulting texture must be coarse and damp. Lock up in an opaque, airtight jar. Use this as part of your weekly regimen, using it up to three times weekly depending on your skin’s tolerance to this physical exfoliator, and watch how green tea exfoliator delays skin aging. 2. Green Tea Body Scrub Recipe. 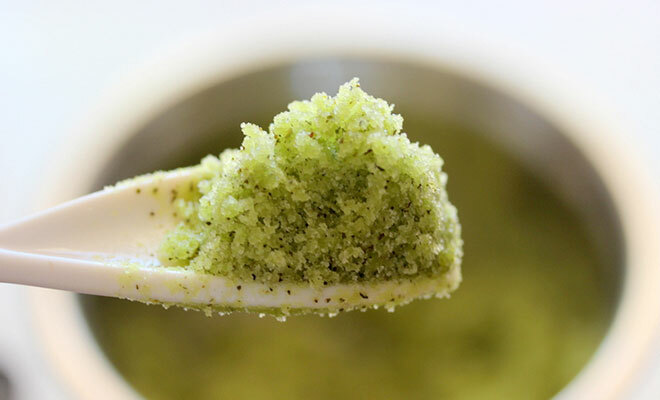 This recipe is similar to the first recipe, only, this time, it delivers the same great green tea exfoliator results for the rest of your body. Combine green tea leaves or green tea matcha powder with brown sugar, avocado oil and rose oil in a bowl. The resulting texture must be coarse enough to rub your skin lightly. Use after a shower. Spread and massage in before rinsing off. This is one way how green tea brightens up skin. You can prepare this to dab with cotton on your skin or, as a revitalizing mist. Simply steep a bag or two of green tea in a mug of lukewarm water for up to 5 minutes. Use as is or, to add a skin brightening function, stir in the juice of half a small sized lemon. To use as mist, transfer the solution to a spray bottle. To use as toner, transfer in a liquid container.